BAM has announced the launch of the new multifunctional ‘Peak Performance’ range of violin cases – designed first and foremost with function in mind. The new innovative case comes standard with pockets and holders for sheet music, keys, a mobile phone, tablet, chargers, headphones, laptop, a music stand, clothing, a drink bottle … and more. 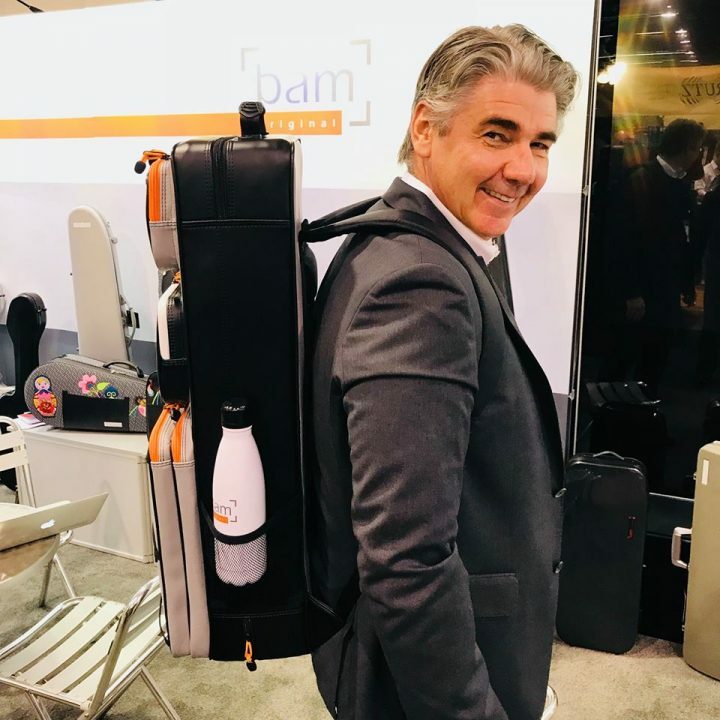 “Made from high density ultra protective foam, this new BAM travel case is for those violinists always on the go …” BAM President, Robert Goetz has told The Violin Channel.